So, you’ve heard stories of the rich and famous partying on Hvar, but did you know that the New East is home to a wealth of other beautiful and fascinating islands? If you’re dreaming of an island getaway, check out our run-down of ten must-visit islands in the region. 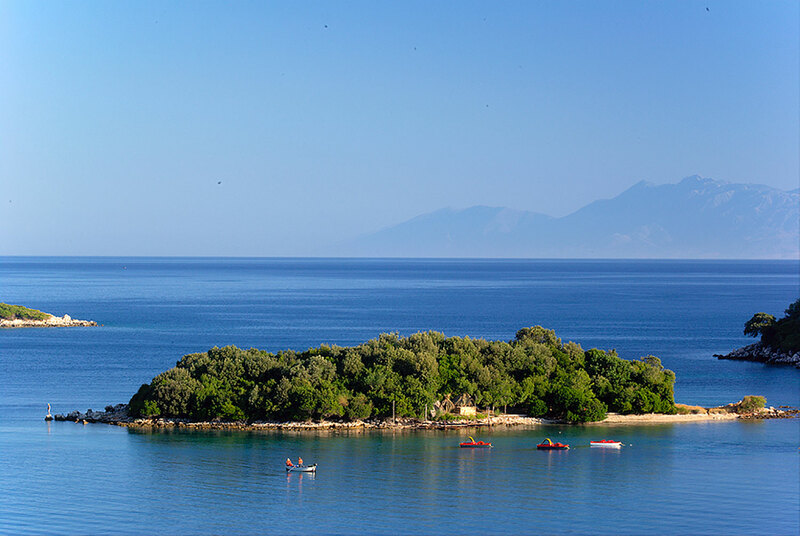 Four small islands in southern Albania, the Ksamil islands are only accessible by boat (or a swim if you’re feeling energetic). 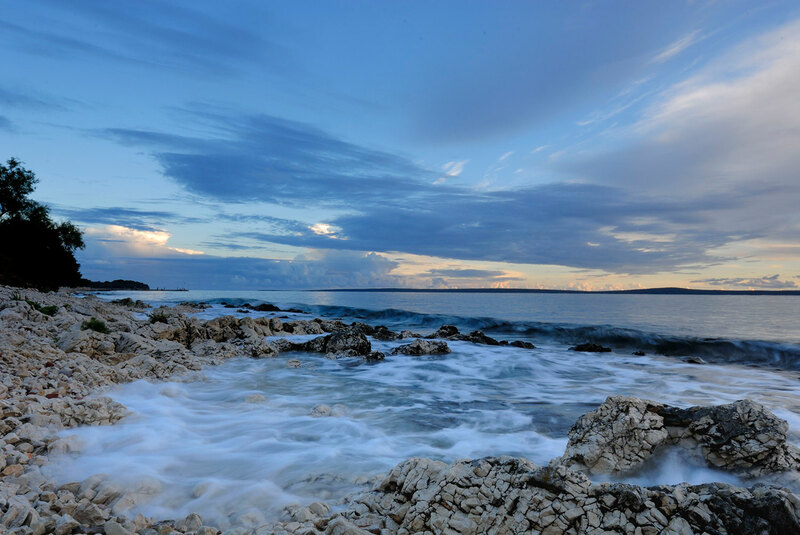 They feature some of the most unspoiled beauty in the whole of Albania, with stunning peaceful beaches and tranquil waters. 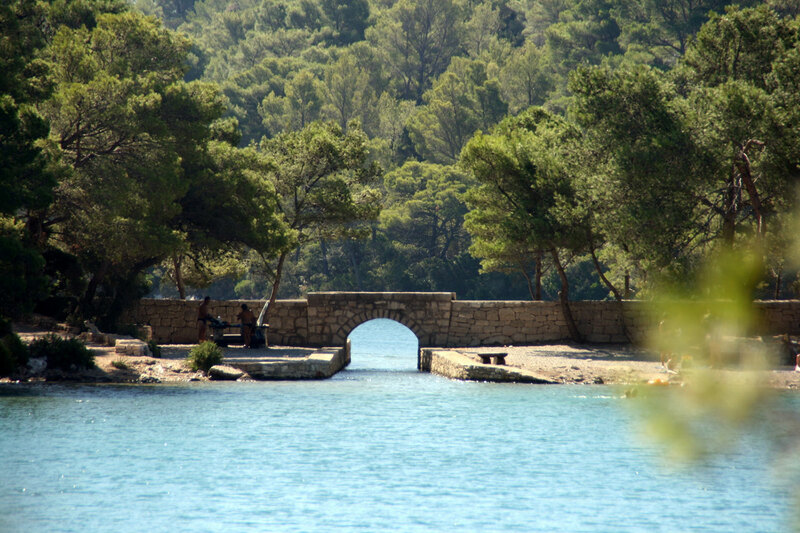 Many visitors to the islands stay in the nearby mainland village of Ksamil and use the opportunity to also visit Butrint, a national park with fascinating nature and the remains of an ancient town. 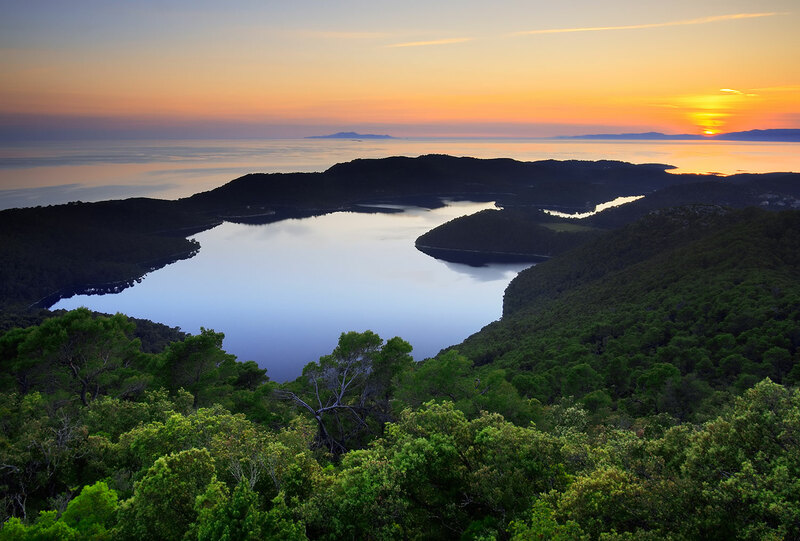 Set amid the turquoise waters of the Adriatic, Mljet is an exceptionally green island, with much of it covered by forest. 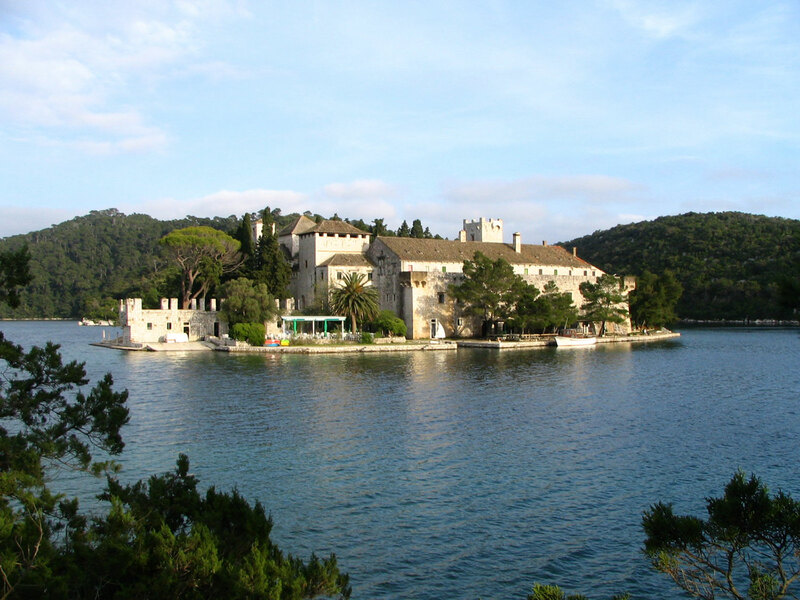 In the northwest part of the island lies Mljet National Park, where you will find the Veliko and Malo Jezero saltwater lakes. 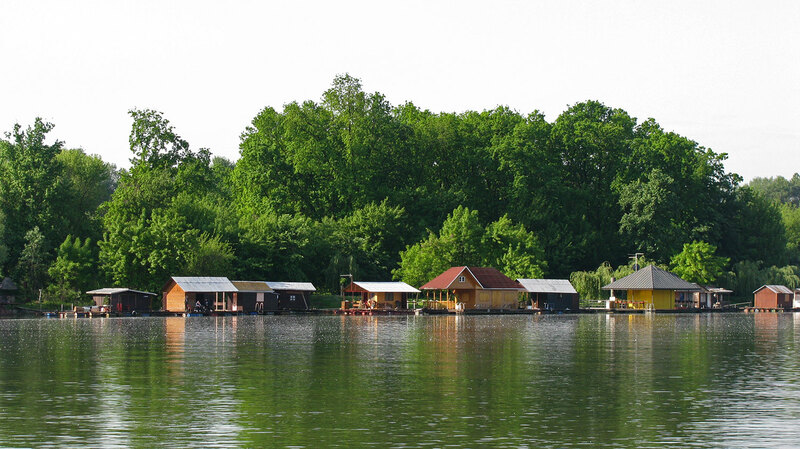 If you pay a visit to the idyllic Veliko Jezero, you might like to catch the boat to the islet in the middle of the lake, where you will find a beautiful Benedictine monastery. 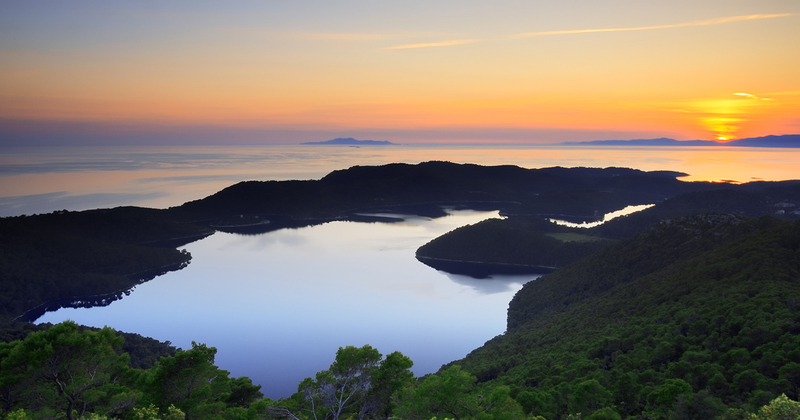 Well known for its wine, olives and goat's cheese, Mljet is heaven for foodies. 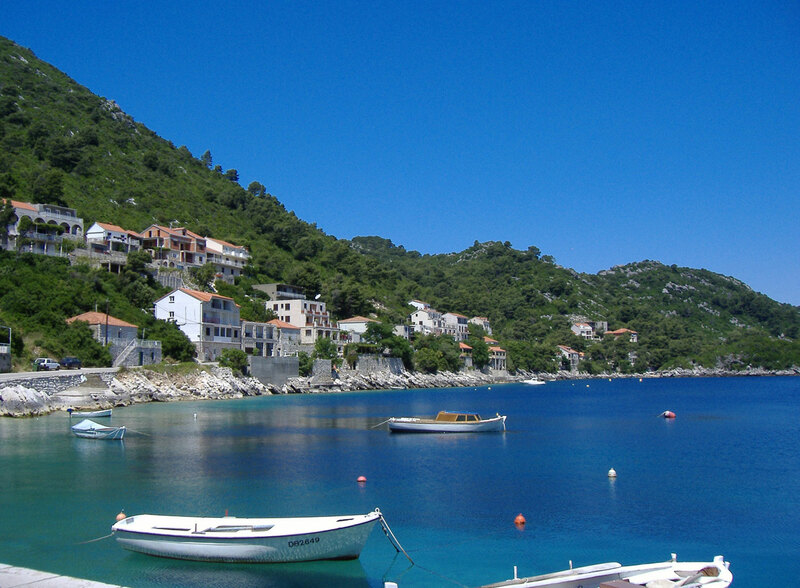 It can be reached by regular ferry connections from Dubrovnik. Top tip: check out Saplunara beach, a gorgeous bay on the southeast side of the island. 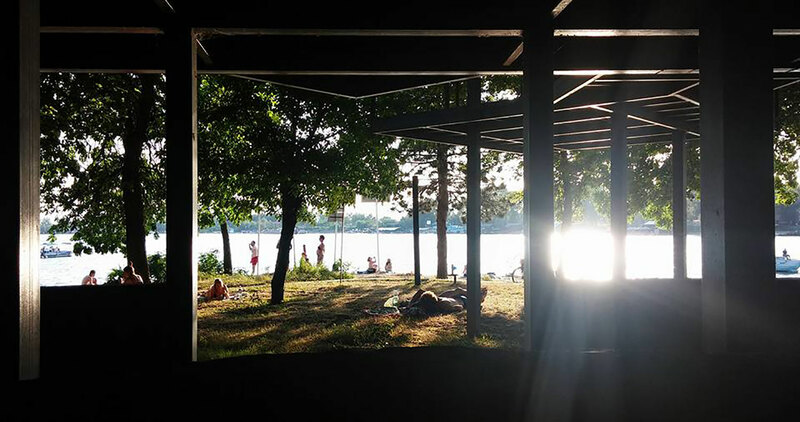 Looking for a change of pace in Belgrade? 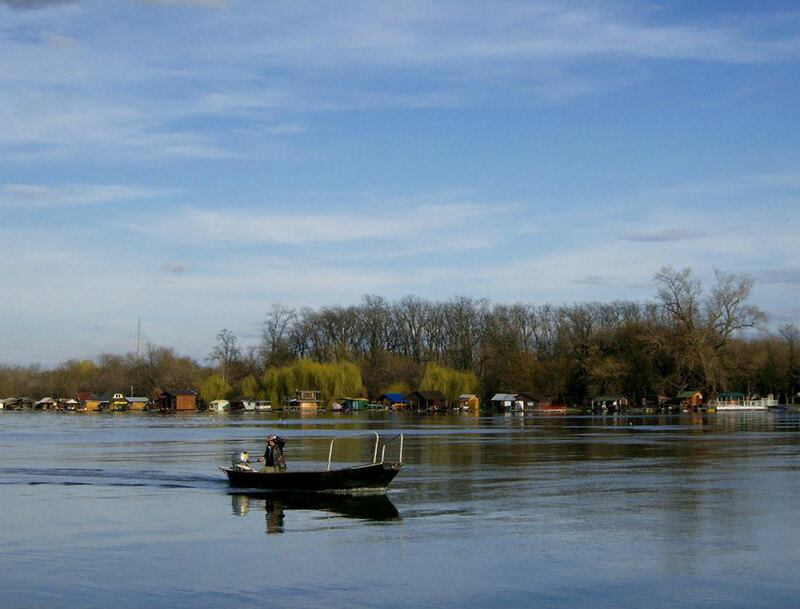 A secluded spot on the Sava river, Ada Međica might be the answer. 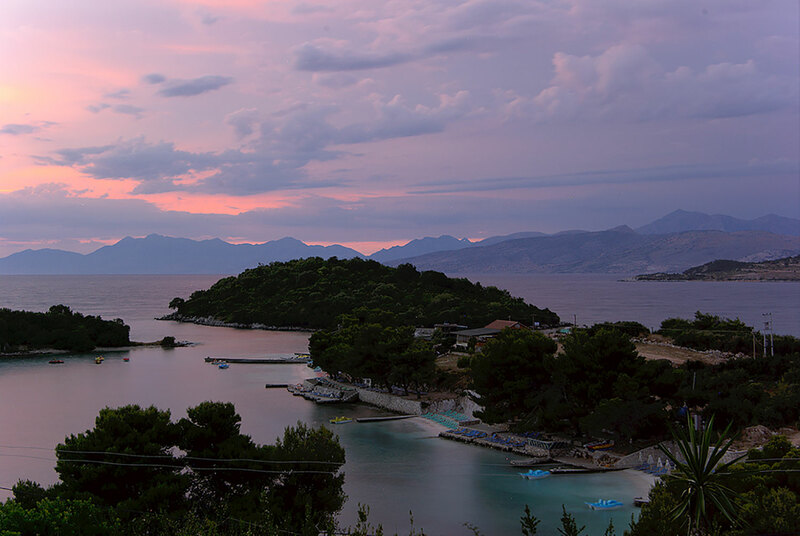 A small, scenic island covered in forest, Ada Međica offers activities of the laidback variety, include swimming, sunbathing, walking and picnicking. 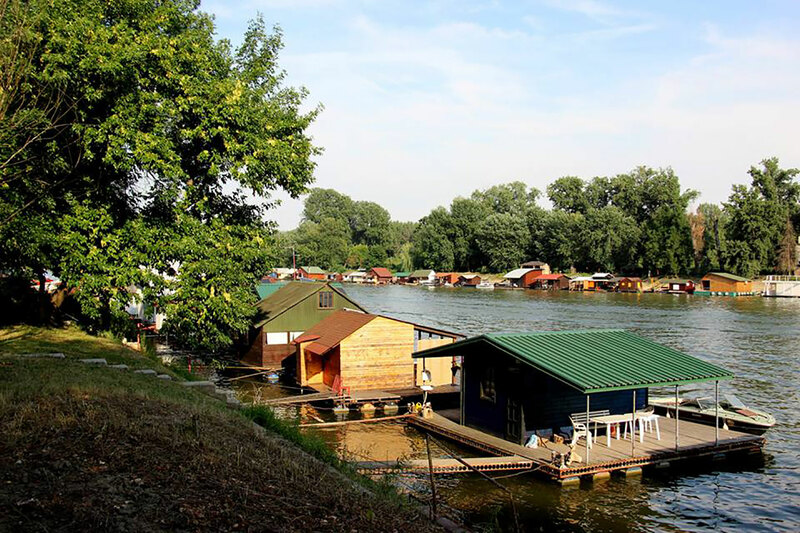 Accessible only by boat from the Sava quay in New Belgrade Block 44, Ada Međica is not set up for tourists and has no hotels. In many ways this only adds to its appeal, however, and you are sure to be charmed by the island’s floating cabins and stilt houses. 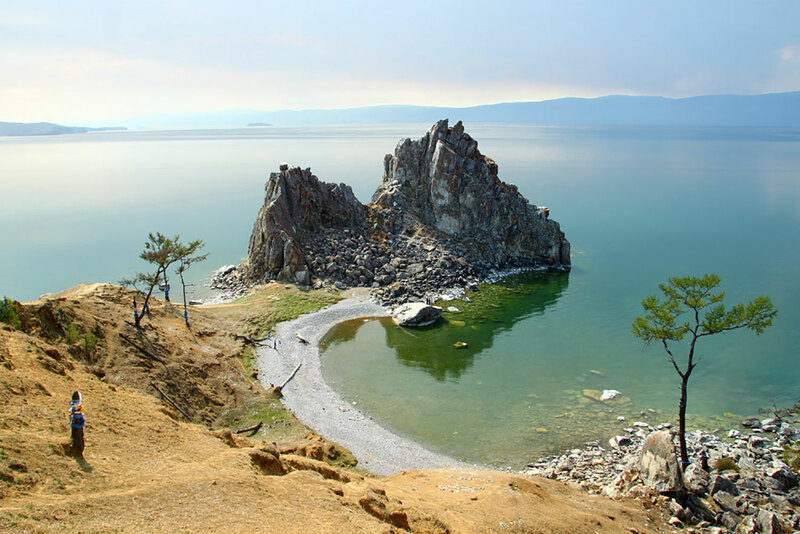 The fourth-largest lake-bound island in the world and the biggest island in eastern Siberia’s Lake Baikal, Olkhon is both a great location from which to view the lake and a worthy destination in itself. 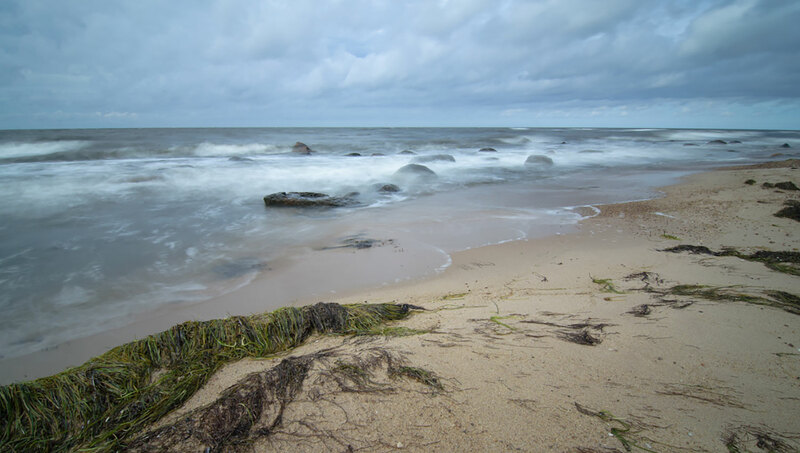 The island boasts a dramatic and diverse landscape and a fascinating local culture, both of which are intrinsically linked to the importance of Olkhon in Shamanic tradition. 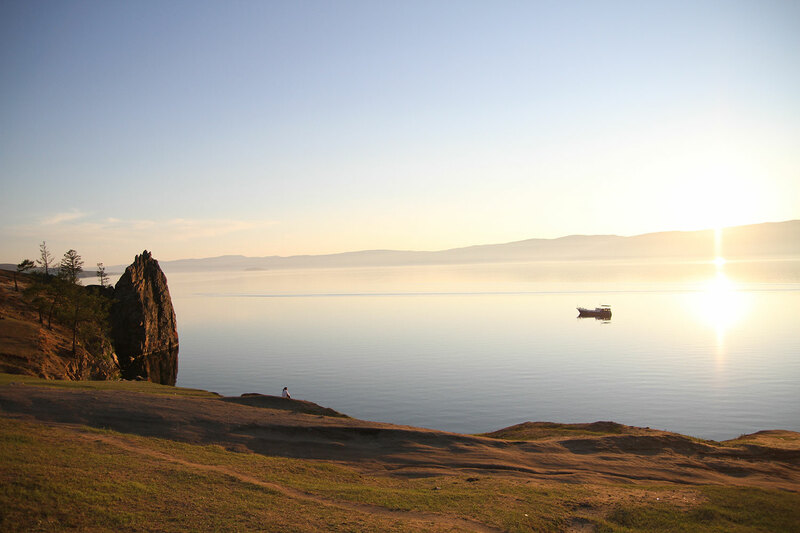 Check out the Shaman rock, which is the subject of many popular legends about Olkhon, and be sure to venture up to Cape Khoboy at the northern tip of the island — you will hopefully catch a glimpse of some basking Baikal seals. 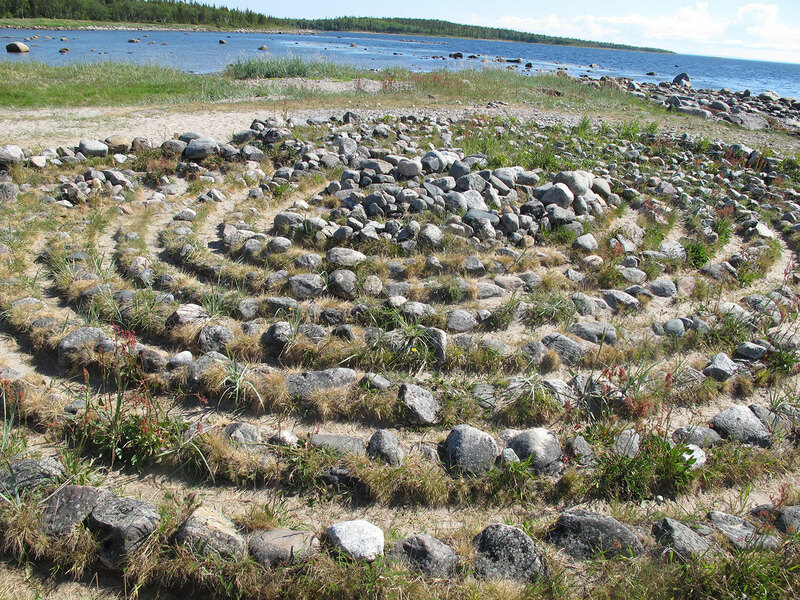 Visitors often choose to camp by one of the numerous unspoiled beaches or opt for a traditional yurt. 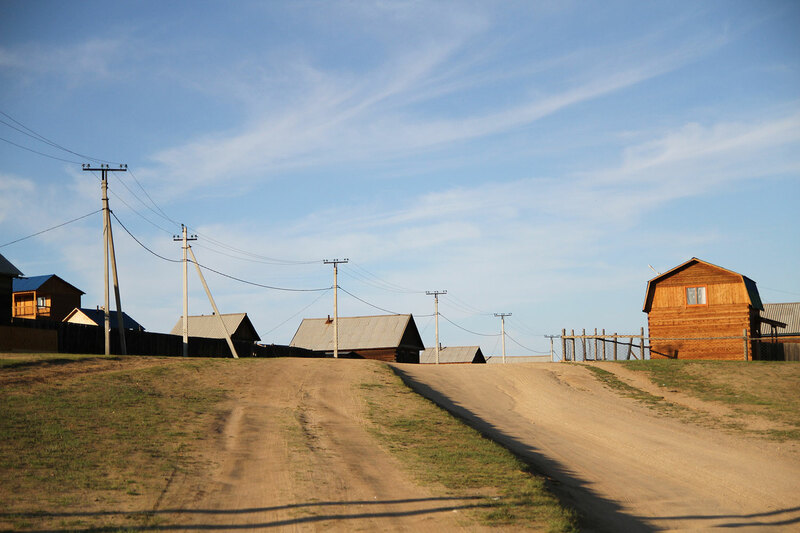 Either way, Olkhon is well worth a visit and can be reached by just a short ferry journey from Sakhyurta (also known as MRS). 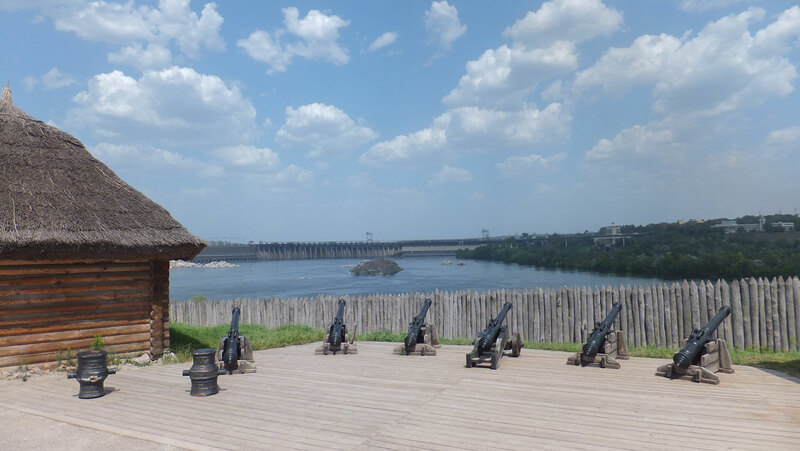 If you’re fed up of the rat race and looking for a change of pace, perhaps you should consider Silba as your next New East getaway. 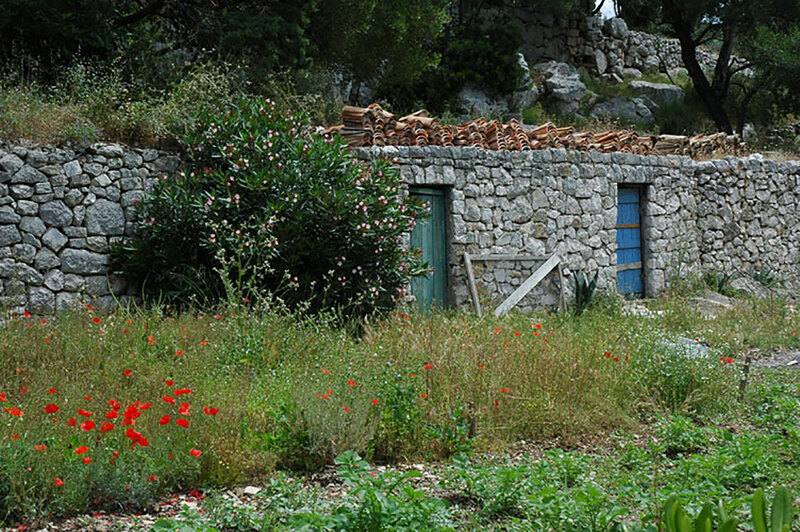 Set in northern Dalmatia, Silba is a small island of just 15 square kilometres where you’ll be going no faster than your legs or bike can carry you — cars are not allowed on the island. 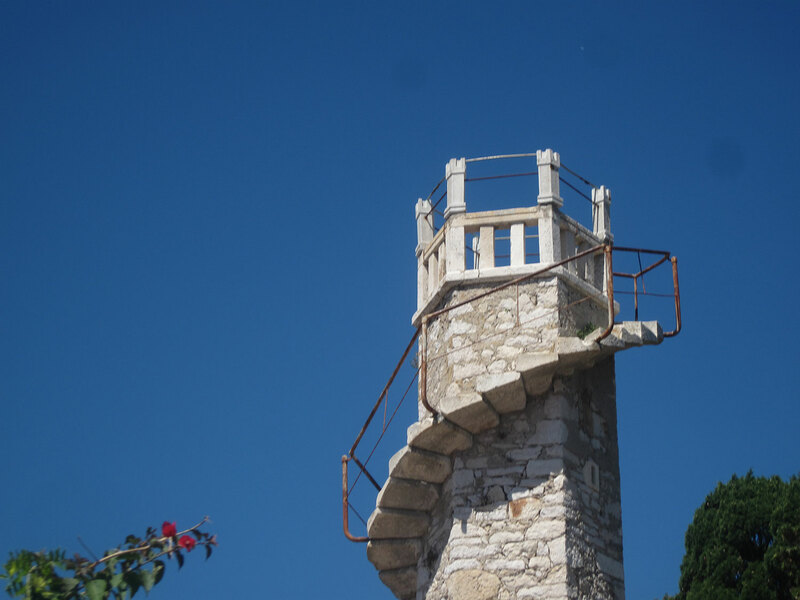 Lean into the slower way of life and pay a visit to some of the island’s charming beaches and coves, or take the time to climb the spiral staircase at Toreta, a tower that boasts fabulous views of Silba. Fancy it? 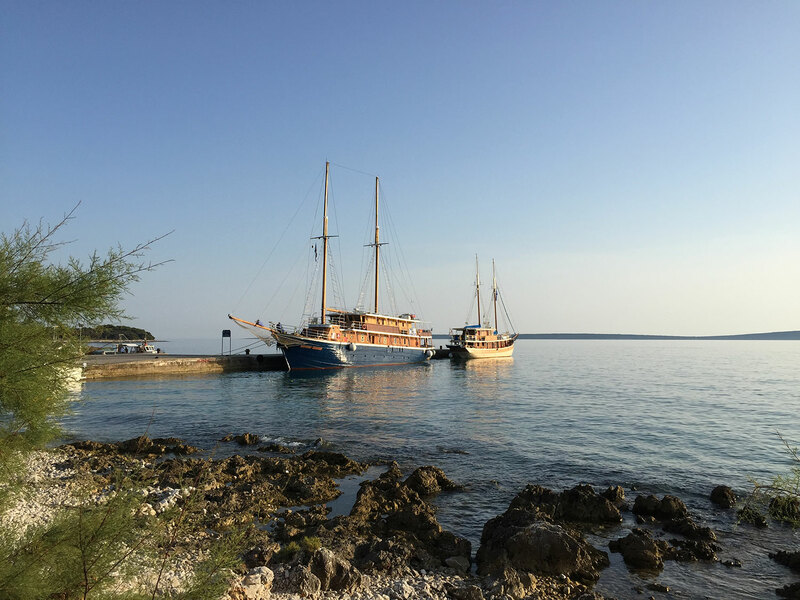 Silba is well connected by ferries from Zadar, Pula, Venice and other islands. 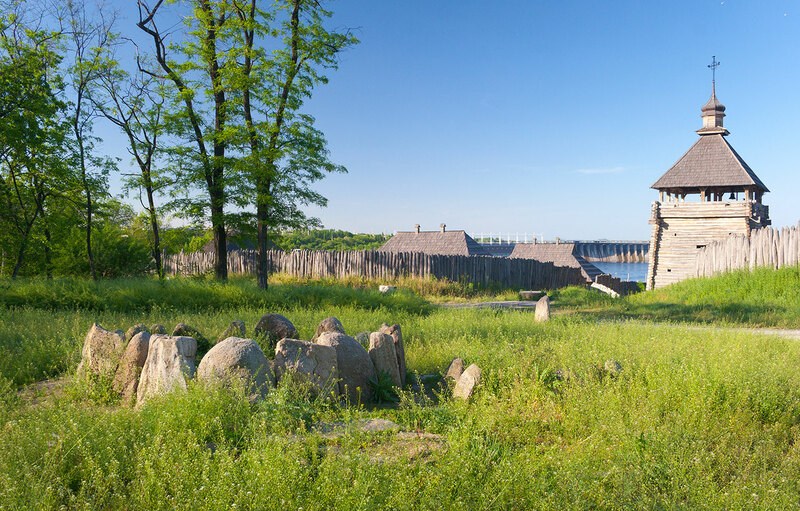 A large island in the Dnieper river, Khortytsia is particularly famous for its historical role, but offers fascinating history and nature in equal doses. The island offers a unique natural habitat; many types of vegetation found all over Ukraine are represented here. 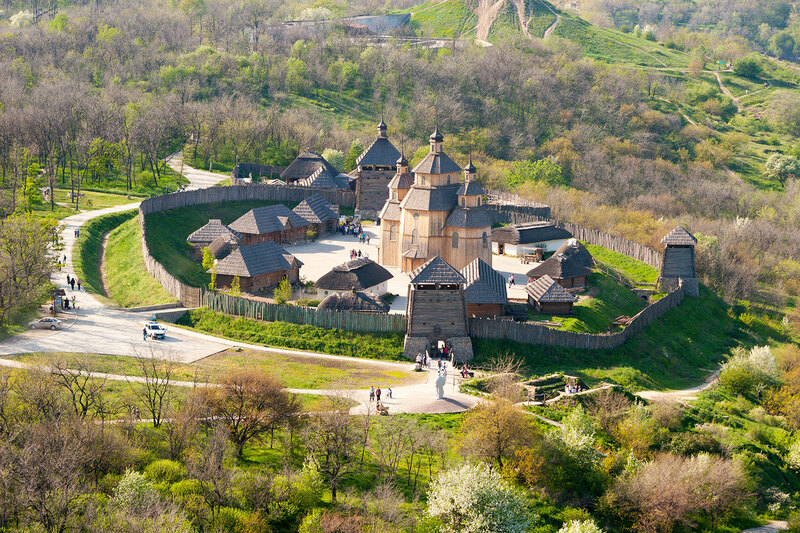 Formerly the capital of the Zaporizhian Sich (a Cossack settlement), today a historical and cultural complex lets you step inside the world of the Cossacks and see how they lived. 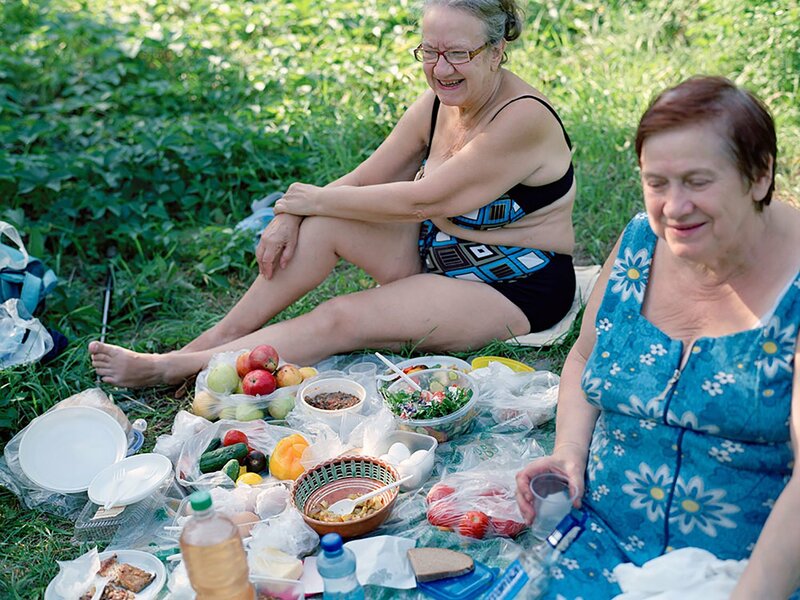 If you’re lucky, you’ll be able to catch a performance from folk theatre group Zaporizki Kozaky, who also practise traditional trades, such as smithing and pottery. 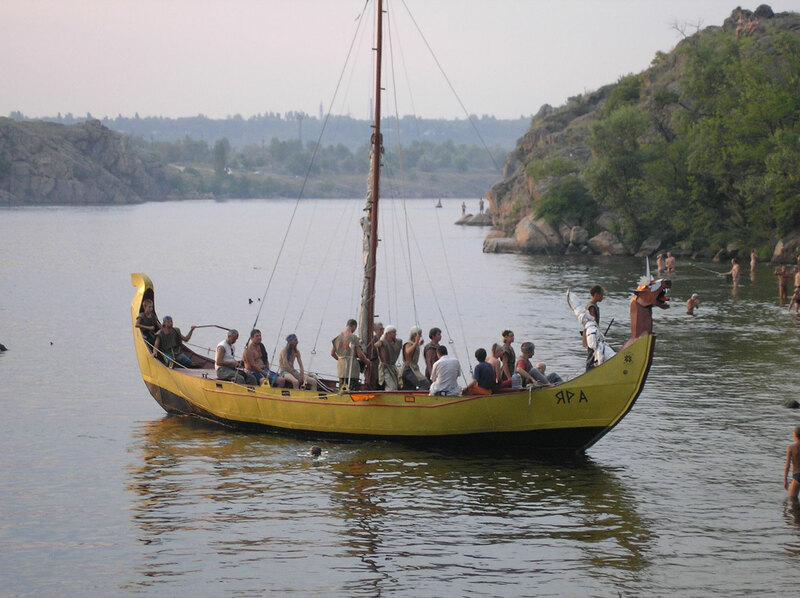 A little less “off the beaten track” than most locations featured on this list, Hydropark is perhaps more lively and fun than it is idyllic. Those “in the know” among you might rightfully protest that Hydropark is not in itself an island. Good spot. The Hydropark landscape and recreation park is located on not one but two islands: Venetian and Dolobetsk, in the Dnieper river. 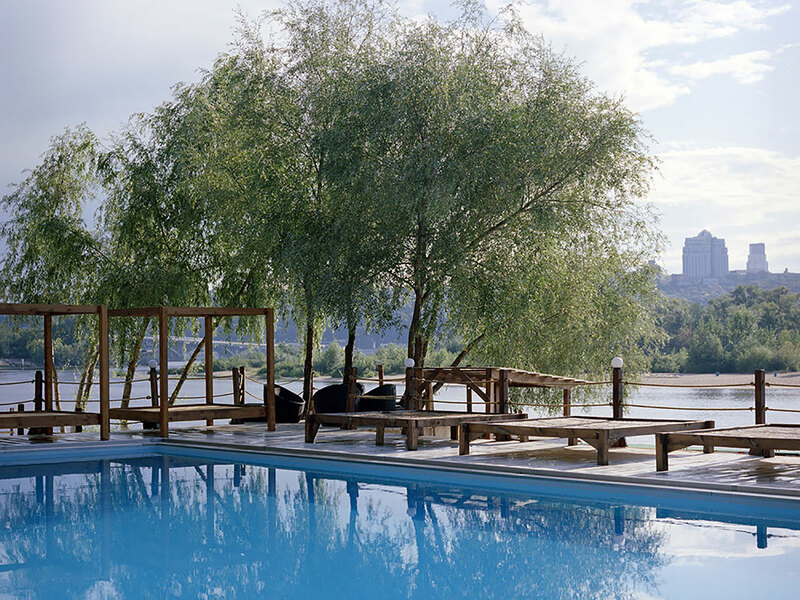 Close to the centre of Kiev, Hydropark might be described as the Ukrainian capital’s answer to Venice Beach. 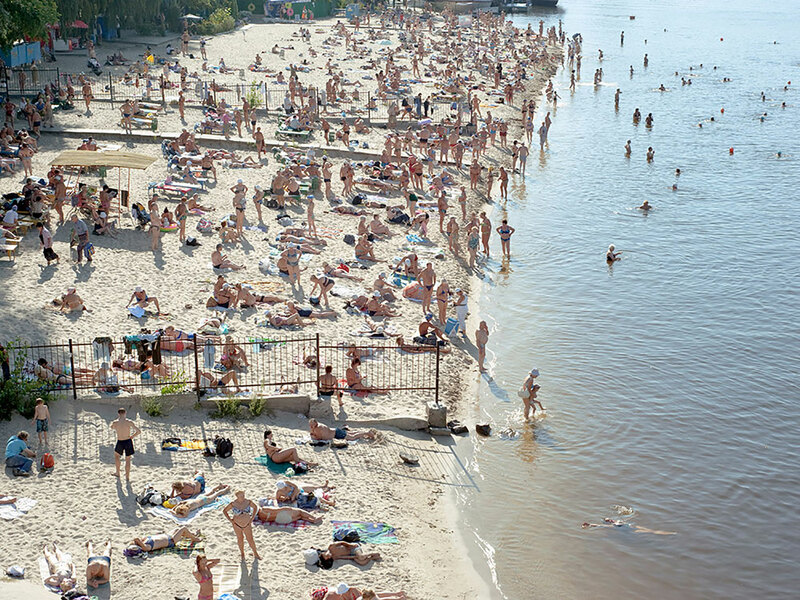 Join the many Kiev locals who head here at the weekend to escape the city rush and enjoy the beach and sports on offer. Given its convenient location, there’s no excuse for Hydropark not to form part of your Kiev itinerary. Once you’ve been to Tallinn, where’s next on the list to visit in Estonia? 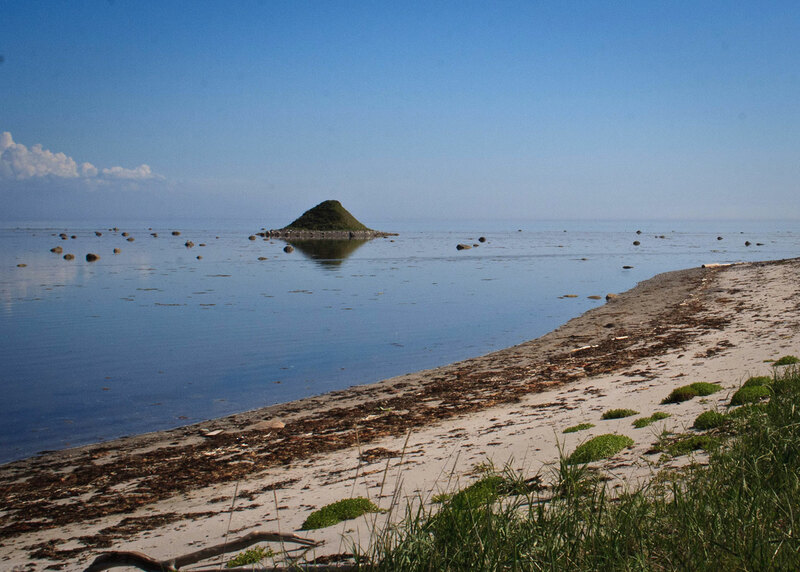 Hiiumaa, the country’s second largest island, might tick all the right boxes. 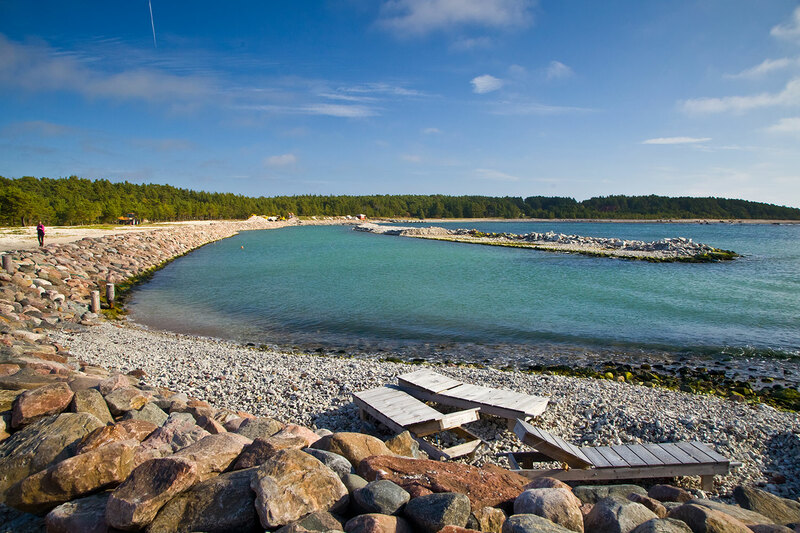 Surrounded by the bracing waters of the Baltic Sea, Hiiumaa is paradise for sailors, nature-lovers, hikers and surfers. 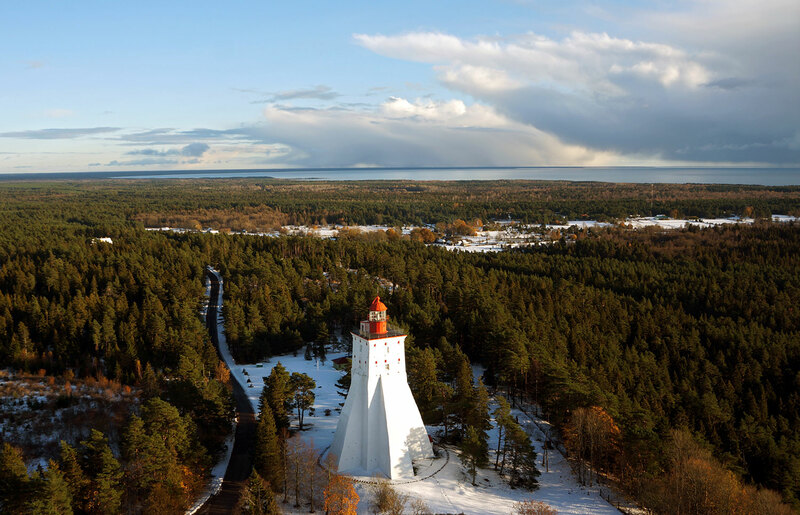 Beyond the charming main town of Kärdla, you’ll surely want to spend time on the island’s miles of sandy beaches, or visit the majestic Kõpu Lighthouse, which dates back to the 16th century and is one of the best-known landmarks on Hiiumaa. 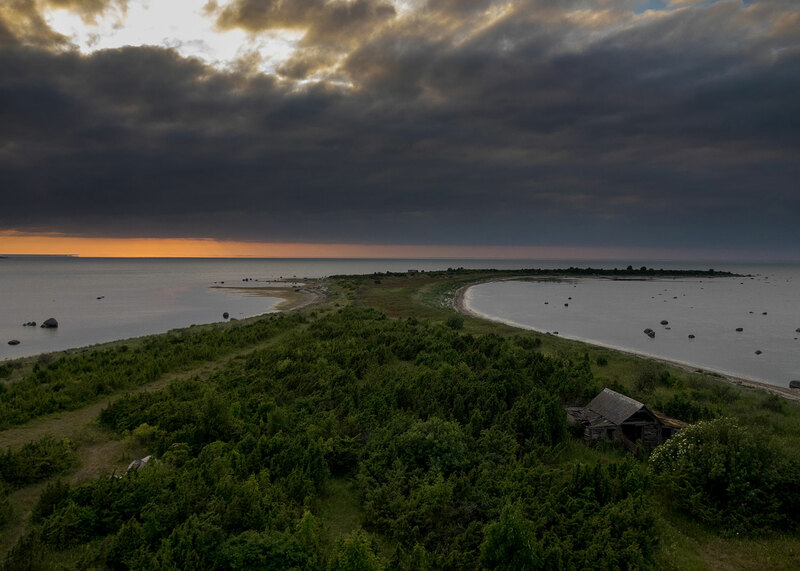 You can hope to get good weather too — Hiiumaa is sunnier and less rainy than mainland Estonia. At the end of a long day exploring, a pint of local Hiiu beer and a plate of the local delicacy, smoked fish, will be well deserved. 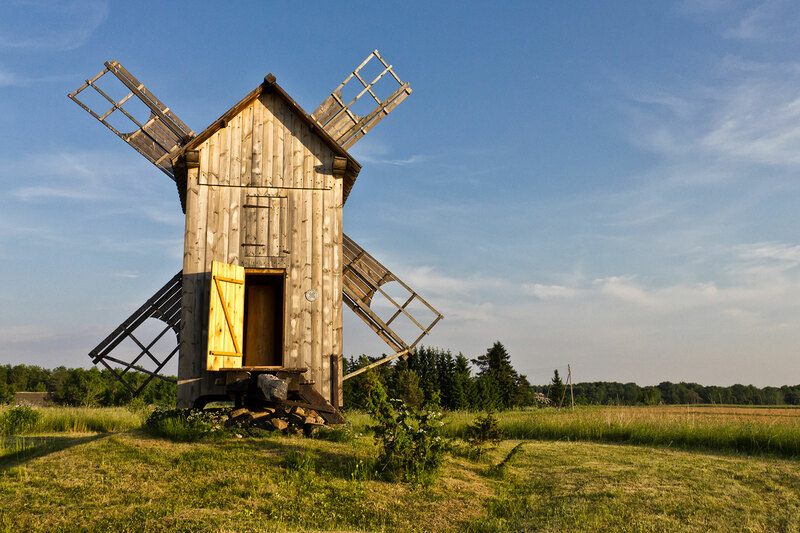 Be sure also to get talking to some Hiiumaa residents — look out for the distinctive local humour, which apparently is quite different from that of mainland Estonians and adds to the island’s fun and friendly vibe. Most people arrive in Hiiumaa by ferry, but during winter an ice road connects the island with the mainland (possibly a reason to visit in itself!). Formerly a secretive military base that was off limits to civilians for over a century, Sazan is teeming with derelict bunkers and tunnels and thus a must for any military history buffs. 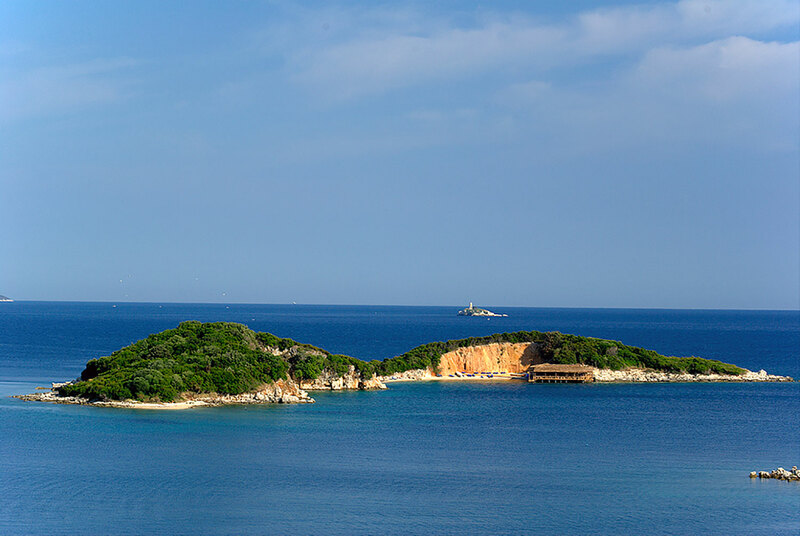 While satisfying visitors’ curiosity about the mysteries of Communist Albania, Sazan also boasts a rich Mediterranean environment, covered in pine, oleander and fig trees and surrounded by crystal-clear turquoise waters that now form part of a national marine park. Albania’s largest island, Sazan is half an hour by boat from the city of Vlora on the coast of the mainland. Feeling intrepid? 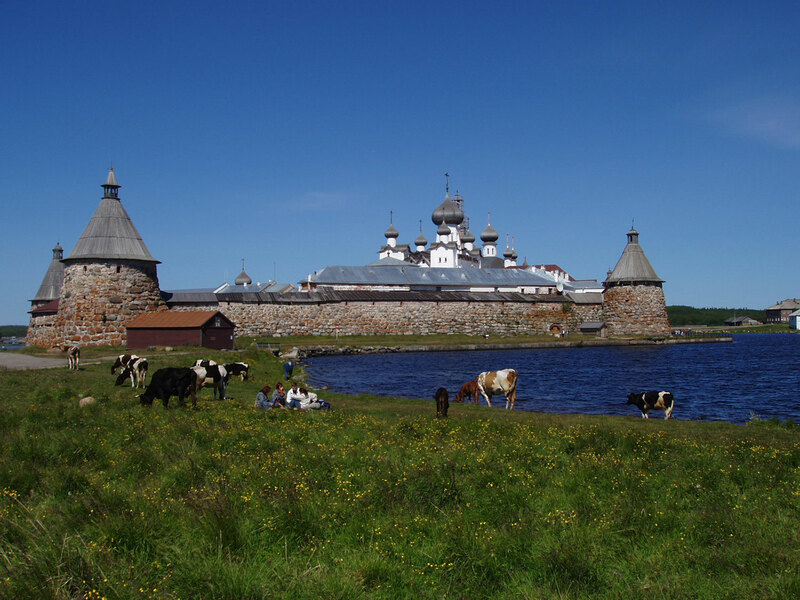 Consider venturing to the Solovetsky Islands in the Russian North. Set in the somewhat forbidding White Sea, the islands are known for being a place of exile — both voluntary and less so. 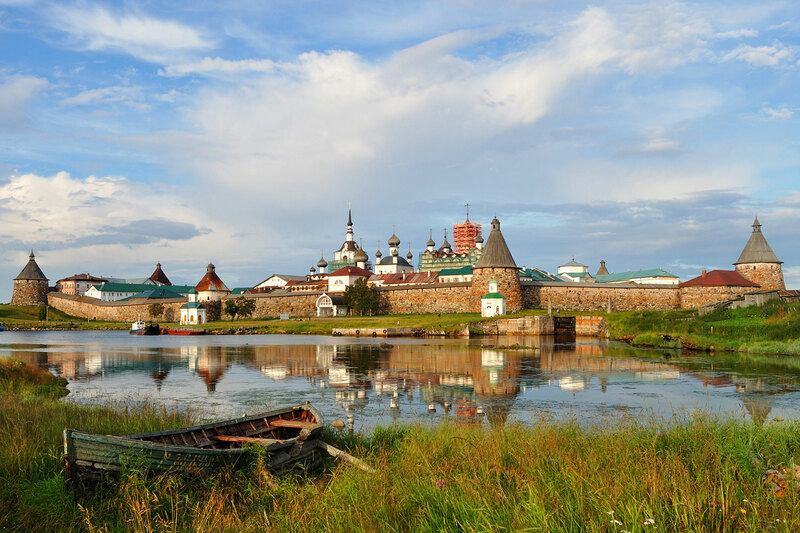 The biggest island, Bolshoy Solovetsky, is home to Solovetsky Monastery, a medieval monastery and a fortress included in the UNESCO World Heritage list. 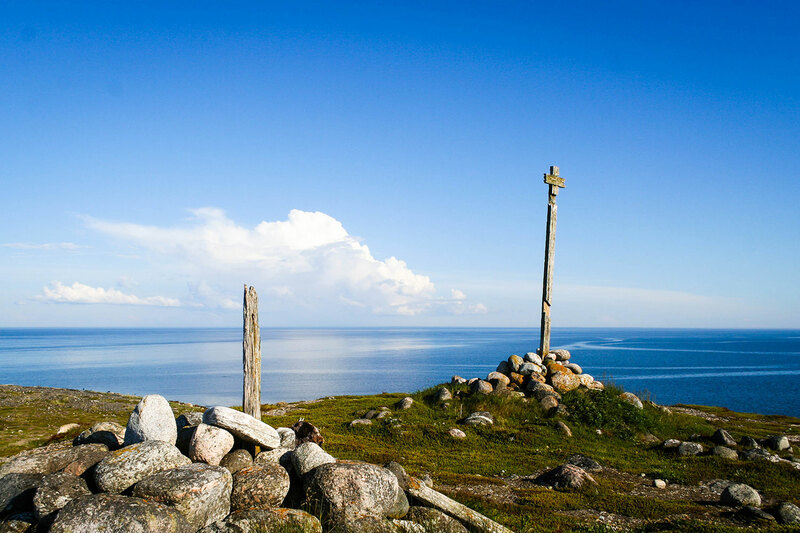 The island has become somewhat notorious for being the site of the first Soviet prison camp – what used to be a pilgrimage destination was converted into a Soviet prison and labour camp in 1926–39, and served as a prototype for the camps of the Gulag system. 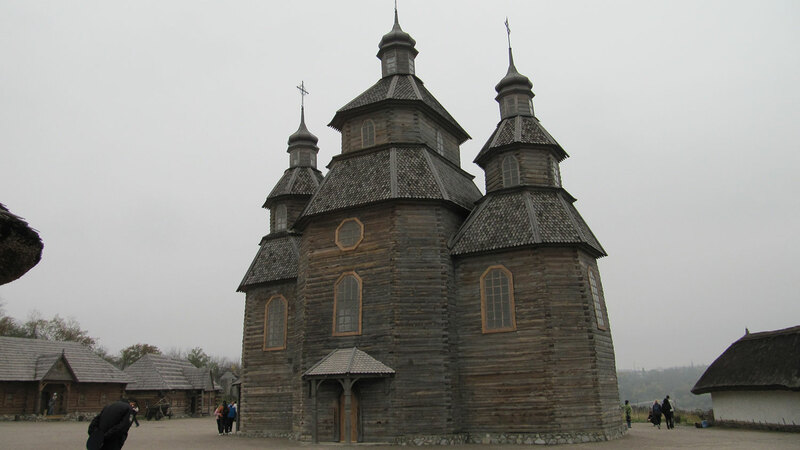 Today the monastery is back in action, and will probably be the highlight of your visit to the Solovetsky Islands. Summer is definitely the season to visit, even for the hardiest of adventurers, unless blizzards and “can’t see my hand two feet in front of my face” fog are your thing. There is regular air service to Arkhangelsk, as well as regular passenger boat crossings during the summer to Arkhangelsk, Kem, and Belomorsk.